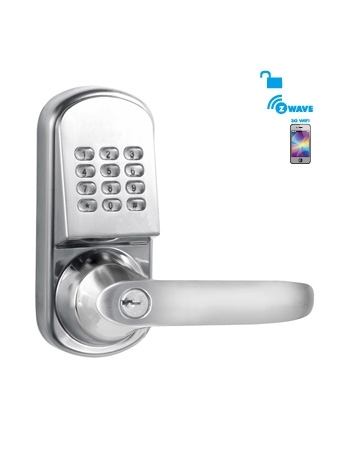 Locstar Z-wave lock uses Zwave protocol which is an interoperable, wireless, RF-based communications technology, it is mature, proven and broadly deployed. 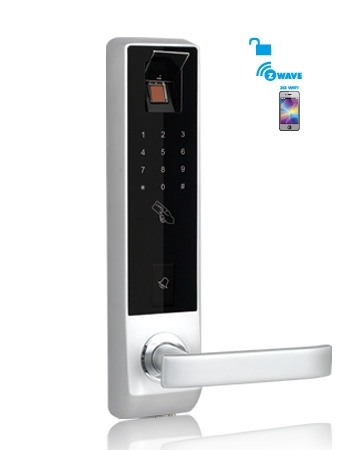 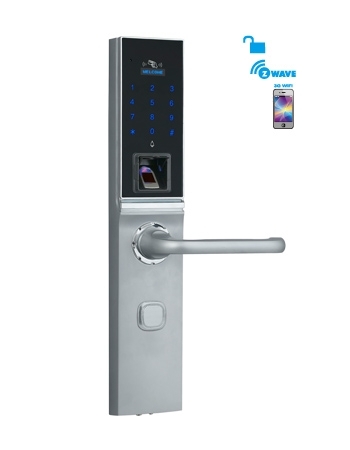 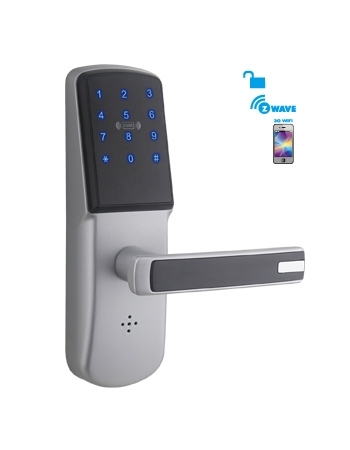 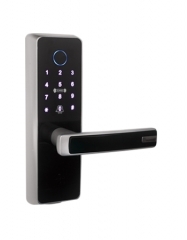 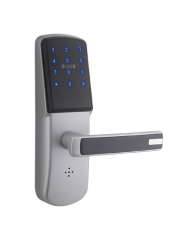 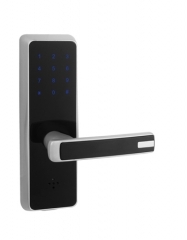 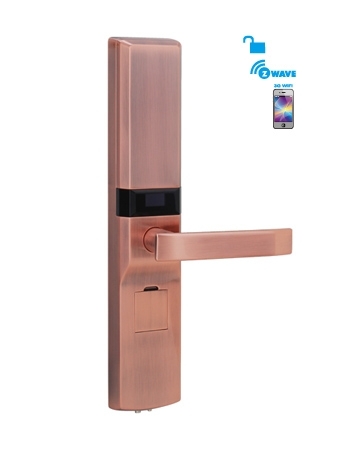 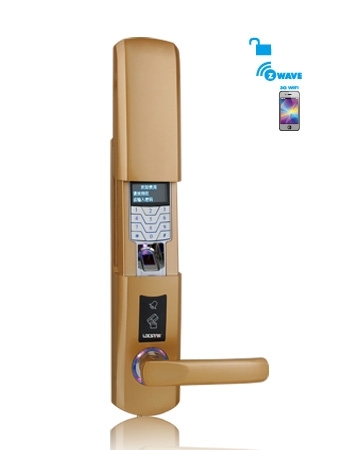 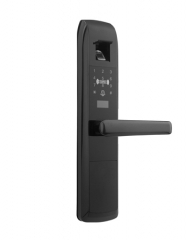 Zwave lock is by far the world market leader in wireless and keyless access. 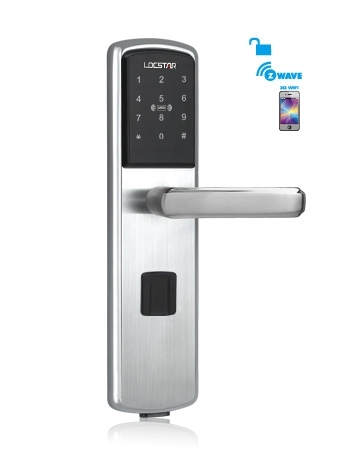 Whether you have an existing smart home, and you are looking for a Zwave lock to add in or are looking to start, Locstar brings you affordable, reliable and easy-to-use 'smart' locks in your daily life.